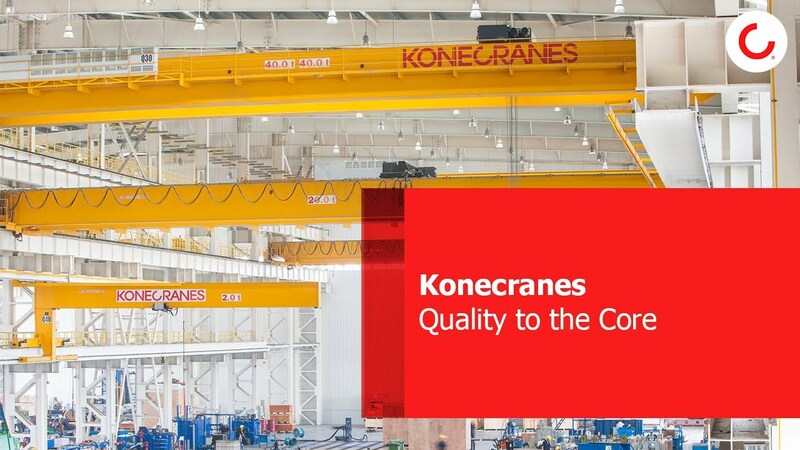 Performance Parts by Konecranes are designed to perform in a particularly demanding environment or application. They are especially helpful when the original part is not quite up to the task and when heightened performance characteristics are required. Prescription Wheels are machined from specially selected material, with the running surface case hardened to suit extremely harsh operating environments. One of the largest integrated steel mills in the world produces flat-rolled steel coils for the automotive industry. The cranes operate nonstop, and the constant movement creates abrasive and adhesive friction that can take a toll on bridge wheel flanges. Learn what happened when Konecranes upgraded the crane with 60 Plus™ Prescription Crane wheels.